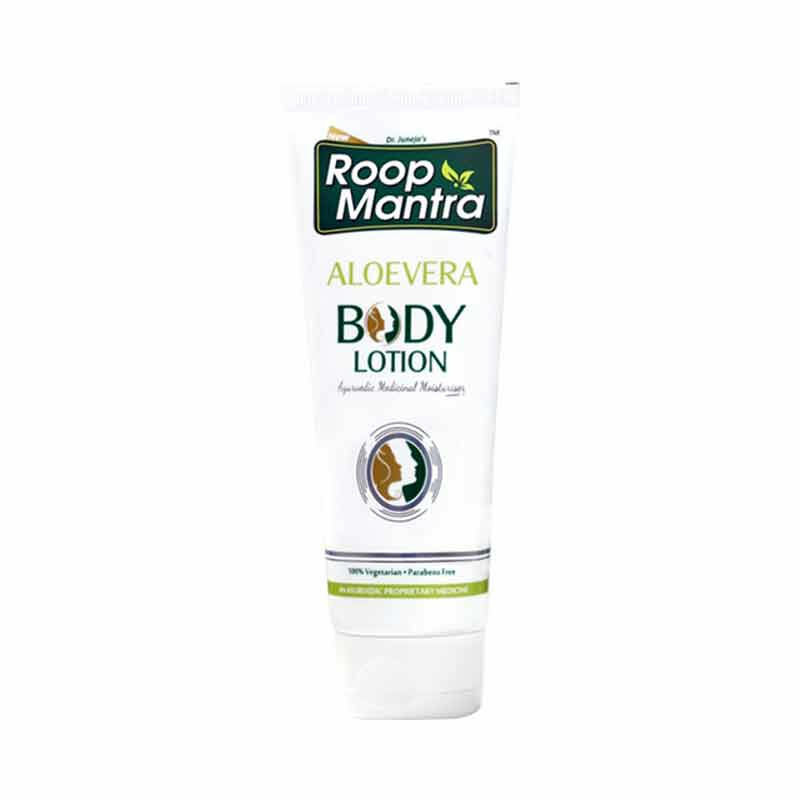 About the Brand: Roop Mantra brings you high quality Ayurvedic skin care products formulated using natural herbs and ingredients. The brand is known for its innovative and excellent quality products free of chemicals and side effects. 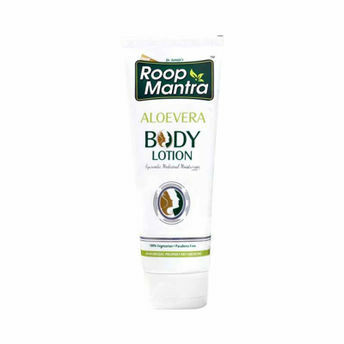 Roop Mantra's products are made of skin-loving ingredients that help soften and smoothen the skin. The organic herbs used in them maintain skin's pH balance while cleansing and minimizing the appearance of wrinkles, fine lines. They hydrate, lighten and repair the skin and make it healthy and radiant.